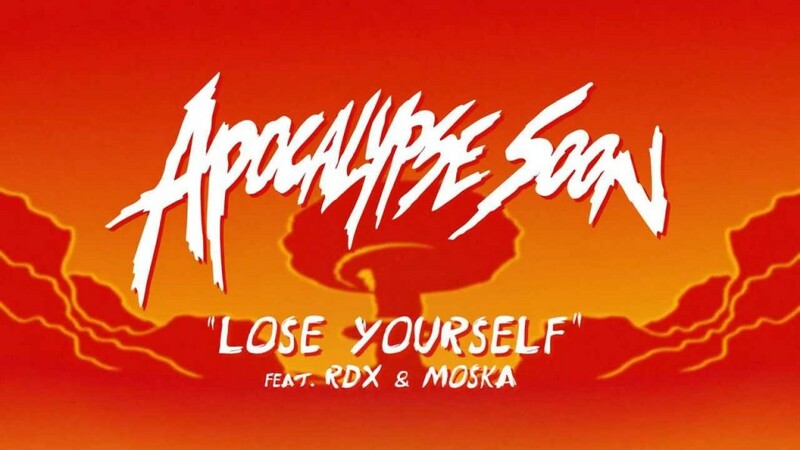 Yesterday, Major Lazer’s album, Apocalypse Soon dropped and it was amazing. We’ve been covering the album and all the track releases as they’ve emerged. Now that the album is out, I’ve finally listened to the whole thing and it is awesome. So much sound. So much different tempos. All of the tracks are great and I expected no less. To celebrate that the album dropped, they released the official music video to “Lose Yourself.” Check it out now!